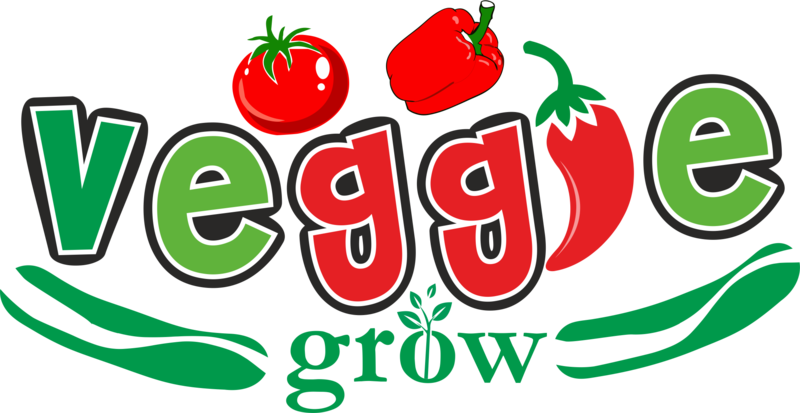 Veggie Grow is staffed by experts who have worked in the agribusiness space in Europe, Asia and Africa for several years. We aim to improve the lives of the average farmer in Nigeria by encouraging the use of cheap and innovative farm technologies and tools. Profit is the objective of all farmers, with our solutions, farmers in Nigeria are sure to maximize profit whilst utilizing the least amount of resources. We also set out to help the environment by introducing farmers to more Earth friendly farm inputs. We also set out to help the environment by introducing farmers to more Earth friendly farm inputs. Our goal is to make farming brain fed in Nigeria instead of rain fed. Farmers will be able to farm in the dry season by using our cheap drip irrigation kits and other farm technologies. A typical drip irrigation system consists of drip tapes or tubes, sub-main pipes, connectors and the fertigator (Venturi Injector or Dosing Pump) connected to a source of water (borehole, well, dam, river or stream etc. Drip irrigation remains one of the most innovative forms of irrigation today. Drip Irrigation involves the passing of water to the roots of plants through the use of emitters, lined in tube-like pipes for efficient absorption of water. Fertigating with drip irrigation system can increase your yield by 50 – 200% whilst reducing labour by up to 60%. Drip Irrigation is like passing water to a dehydrated person through the veins rather than pouring it on the body. 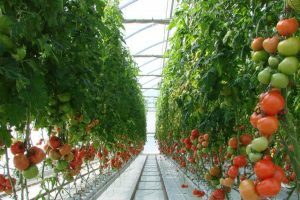 Design and installation of Greenhouses, hydroponic systems and vertical bag farming.